My mum bought over a huge bag of apricots from her tree so we've been busy working out what to do with them! 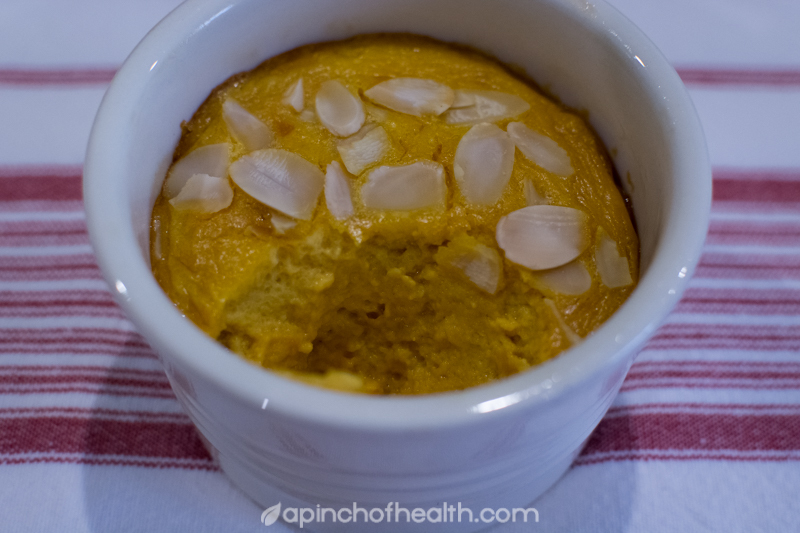 These baked custards are really yum, even better the next day cold and they're very easy to make. Apricots are around 6g per 100g so the carb count wont be too bad but not for induction or when eating strict. Butter 4 x 1 cup capacity ramekins or you could try 6 or so smaller ramekins for smaller portions. Place in a baking dish. Process the apricots and if using mollasses together to a puree. Beat the eggs and sweetener in another dish then add cream, pureed apricots and almond meal and combine. Pour into ramekins and if you wish tap any air bubbles out. Sprinkle over some flaked almonds if you wish. Boil some water and pour into the baking dish about half way up the ramekins to make a water bath and place in oven for around 40 minutes. Remove from oven when done to your liking and serve. The post was edited 3 times, last by Sherrie: Add Nutritional Info ( Jan 11th 2017, 10:24am ).